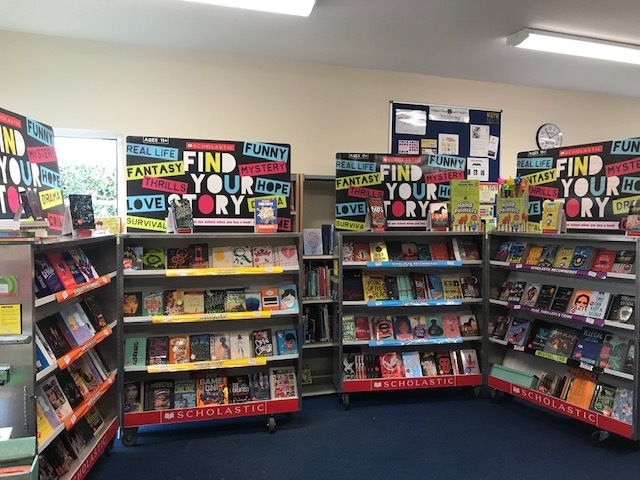 Our annual fantastic Book Fair was collected today after four days of successful selling helped out by the Student Librarians. So grateful to all the staff and students who came to the Library to support the Fair as every £1 spent means a contribution to the Library. Mrs Upton in RE was the winner of this year’s teachers challenge. She brought over the most classes and so will get a lovely set of books that she has chosen from the Scholastic website to use as class prizes next term. If you can’t wait until next year remember you can go to https://www.scholastic.co.uk/at any time for more great book bargains. List Wymondham High when you order and help your favourite school Library to earn book rewards year round – Thanks! The hunt for clues is on in the library with this fiendish new challenge! Following on from last year’s Filing Cabinet Escape, plucky students can earn a chance to win a £5 voucher to spend at this year’s Scholastic Book Fair. 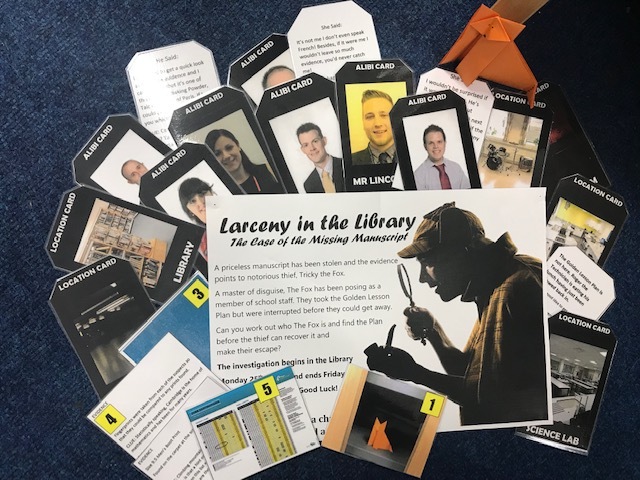 All they need do is follow the clues around the library and figure out which staff member has stolen the “Golden Lesson Plan”, where they have hidden it and what their nefarious motive was. Good Luck! Very excited to be launching the first ever joint book award between the three high schools in our Trust. The fabulous Librarians over at Neatherd and Long Stratton Academies and I have each picked two each of our favorite recent reads to share with our students. 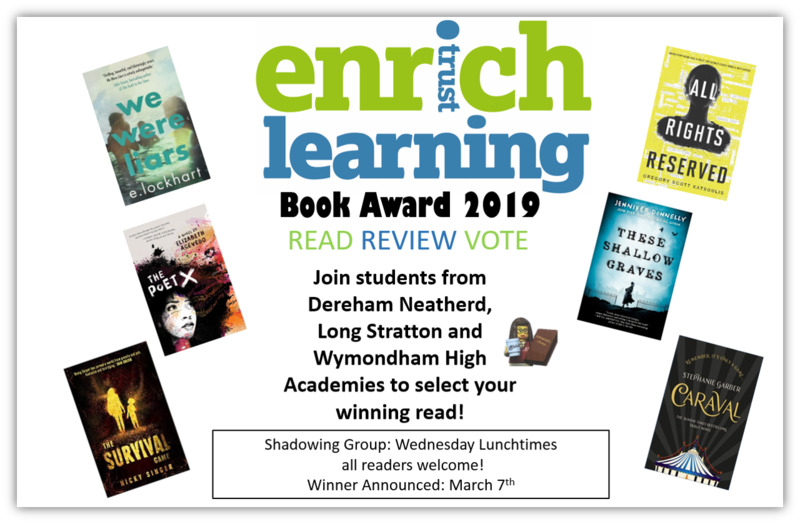 The students will be getting together to share their opinions before the final vote as well as sharing reviews and questions to the authors. 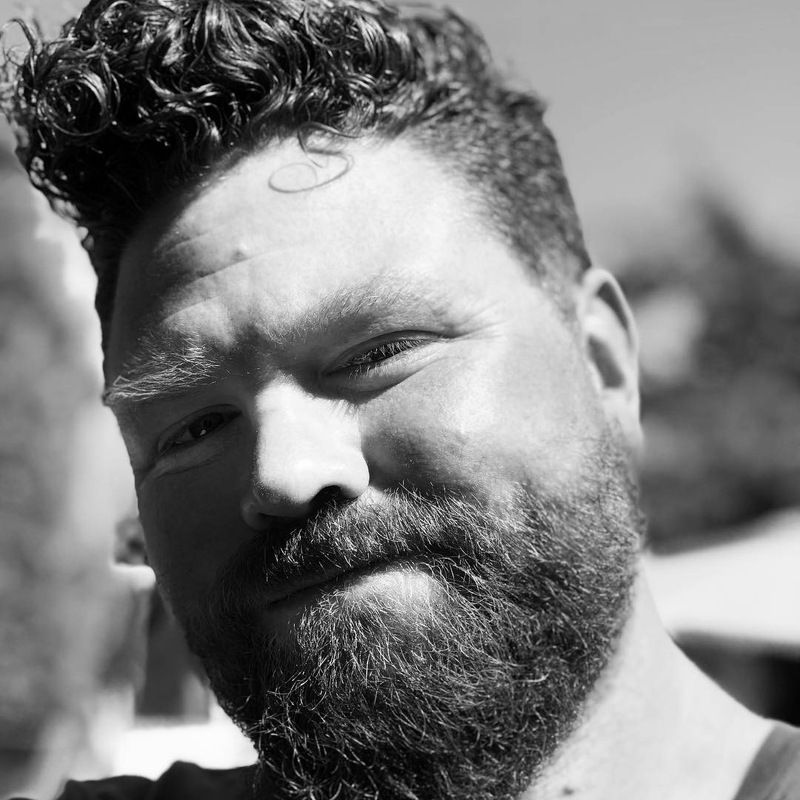 Here at Wymondham we hope to have Nicky Singer visit our group to talk about writing The Survival Game. 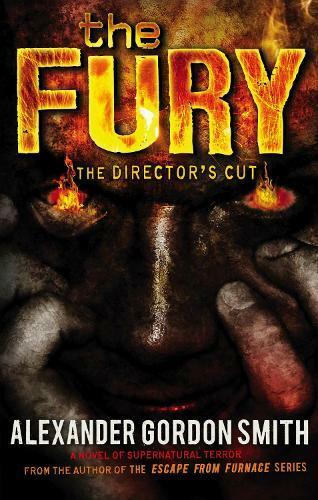 If you have read any of these books why not add your review to ours? Looking forward to debating which book should win ahead of the announcement on World Book Day! Another amazing night for the Potterheads of Wymondham! Team “Cursed Children” flew home with the prize prophecy from this year’s Harry Potter Quiz Night. For the fifth year in a row almost 300 people came to share their love of the Wizarding World with food, treats, costume contest, butterbeer, living fountains and a full size replica phone-box for this Ministry-themed episode in what has to be one of the biggest HP events on the calendar. Of course, the fun was topped off with the most fiendish quiz delivered this year by Professor Umbridge. Huge thanks as ever to the Dumbledore’s Army of volunteers, site and kitchen staff who make this event possible. Give me a couple of weeks to recover and I’ll be looking for inspiration for HP#6. Send any suggestions by owl to Wymondham High Library at your earliest convenience! Following the Library’s transition book gifting, how fantastic to be able to gift every one of our year 7 with another book! Students chose their read from this year’s Book Buzz selection. Thanks to BookTrust and Wymondham High for making this possible and Mrs Taylor for allowing the gifting to happen during the Y7 Celebration Evening. Definitely inspired and just in time for Christmas! Deliveries of new stock at this time of year always feel like Christmas! Today was the turn of Modern Foreign Languages to get an influx of fiction in Spanish and German. There is no better way to learn the vocabulary and thinking of a country than to read in their language. Well, we are definitely getting better at this one! Our fantastic teams did a great job competing in the 2018/19 Kid’s Lit Quiz Norfolk Heat. They came high in the tables but not quite high enough this time. The link below takes you to some footage from the competition and an interview with fellow MAT Librarian Lorraine Gill, organiser of the local heat. Regardless of placing, the quiz is always a lot of fun and we will be back to try again next year. Until then year 7 are urged to just keep reading! With some research gathered from https//Roll-of-Honour.com the Library produced a poppy to go with the details for each individual who fell in The Great War 1914-1919 and the Second World War 1939-1945. Each poppy represented a person who had lived in Wymondham and the surrounding area and many would have been students at the school. 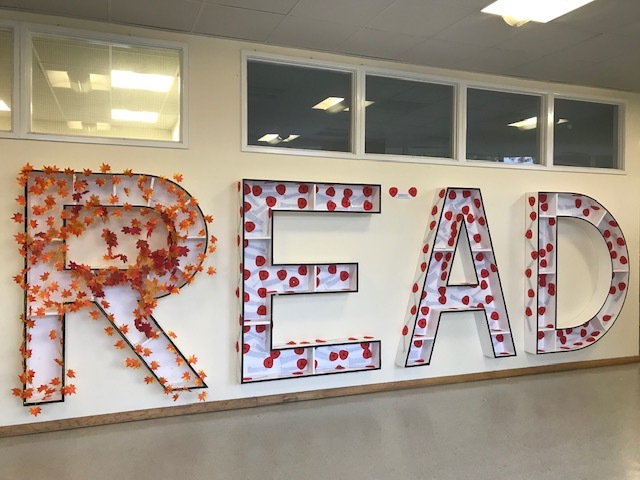 As you can see, we filled three letters of the READ – an emotional and thought-provoking display. 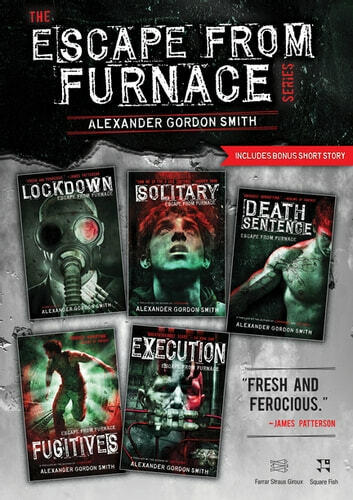 Why not check our some of Gordon’s great books from the Library this Halloween and feel the fear! Every year we try to come up with ways of making the library events that little bit more. More fun, more interesting, more challenging and in the case of the Halloween Zombie Escape – more terrifying. This is the event that we were only going to run once – now in it’s third year and thanks as ever, to our hoard of volunteers and site staff, the South Quad was transformed into a series of escape room puzzles and gross-out challenges. 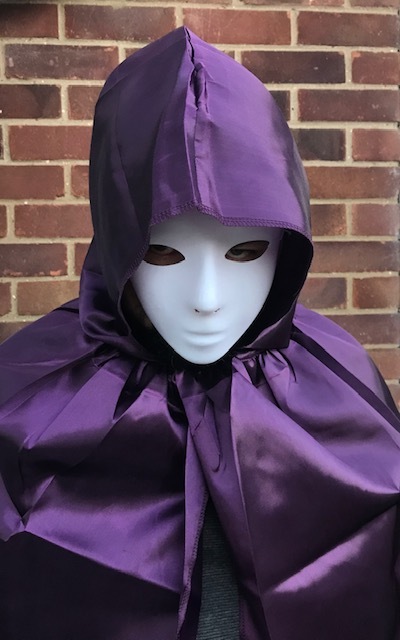 Students rummaged for clues though gore, ate insects, mixed potions and exorcised a year 8 (all in a days work for our brave students!) but what really got them on edge was when they were led to a rooftop blindfold and asked to hold their balance for thirty seconds on the very top of the school. Were they ever really in danger? Would we really be that sadistic to students and staff who dared take a turn? Of course not… right? Well done to all who overcame their fear or found whole new ones – I look forward to seeing you all again next year!